Sebastian Synard doesn’t want any more trouble than he already has. He’s scuttled his reaching career, he’s starting his own touring business, his relationship with his ex-wife is deteriorating, and his son is struggling with the transition. All Sebastian really wants is some peace and a good glass of Scotch. 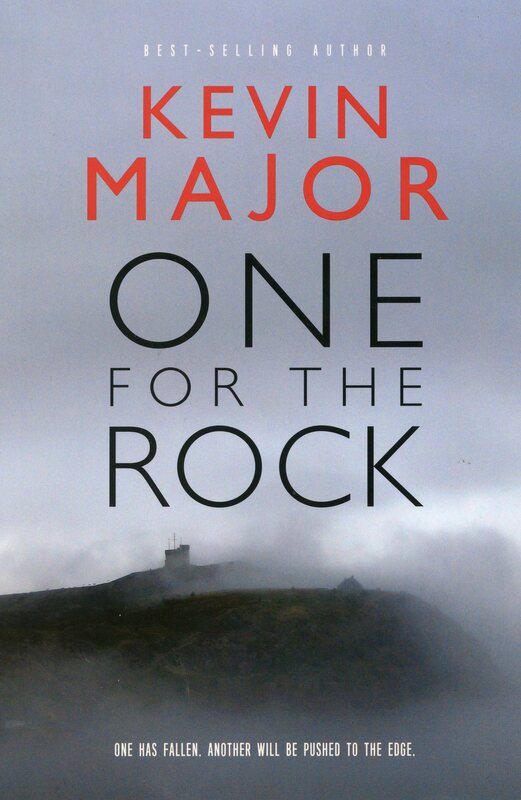 But when he leads a group of Tourists along a cliff-side path that winds above St. John’s Harbour, one of the entourage ends up dead, his head smashed on the rocks below. An accident? Or is there a heartless murderer in Sebastian’s tour group? When a local police investigator enlists him to help flush out the perpetrator, the mystery deepens, and Sebastian finds himself on the edge.